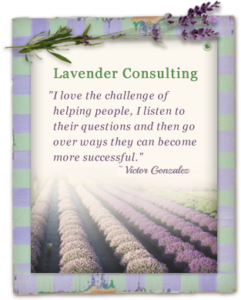 When you have a question about lavender, rely on Victor Gonzalez, owner of Victor’s Lavender. Whether you are a new lavender farm owner, an experienced grower who needs information on the latest soil preparation techniques or a grower who wants help making your farm tourist friendly, Victor can help. 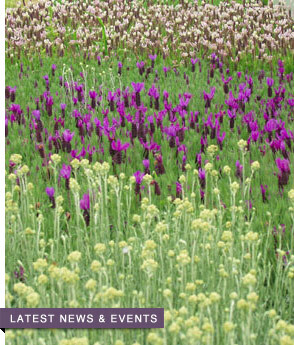 Commercial and Wholesale Lavender Pros are encouraged to subscribe to exclusive Victor’s Expert insights and news. Victor has helped lavender growers in the Sequim-Dungeness Valley save entire fields of the fragrant herb by providing advice on planting, irrigation and fertilizing techniques. Consulting fees vary depending on need, when travel is required, additional costs may apply. Please contact us for more details and to obtain a quote. Victor has been a steady force in Sequim’s lavender industry. Since 1997, he has propagated more than one million plants. Lavender growers in Sequim credit Victor’s skills for helping make the city the “Lavender Capital of North America.” Victor continues to increase his knowledge of lavender and is in the process of writing a book about lavender. List of some topics we will discuss during a consulting session.